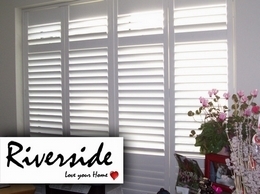 Plantation window shutters supplied and fitted throughoout London. Based in Teddington, Middlesex. 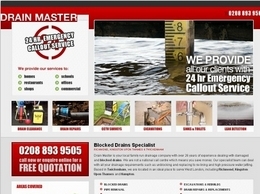 The professionals in drain clearance and repairs in Richmond, Twickenham and surrounding areas. We also specialise in leak detection and excavations. Trade Flooring Factory, is the UK’s leading flooring company based in Hounslow (London) specialising in a range of quality wood flooring to suit all tastes and budgets.